of character, honor and integrity through our character education programs. Student ACES (ACE) was founded in 2013 by father-daughter team Buck Martinez and Krissy Webb to create a pathway for young men and women to achieve the highest standards of leadership. The inspiration for Student ACES stemmed from their desire to see every student achieve a foundation of leadership that would generate positive outcomes and tremendous success in the students’ lives. One day, Krissy asked her father, “Who will my kids look up to?” Through the ensuing conversation, Buck realized that his most memorable and rewarding experiences were attained when teaching and/or coaching his three daughters and their teammates and classmates. Dedicated to the idea that every student deserves access to character education in order to succeed, he and Krissy wanted to form an organization that would help put the future of the country in prepared, capable hands. With that in mind, they started Student ACES in order to instill values into the next generation of leaders and role models. Student ACES is a 501(c)3 organization dedicated to providing character education programs, mentoring, community service and life skills for high school student athletes. The organization is impacting the lives of students who so desperately need it. 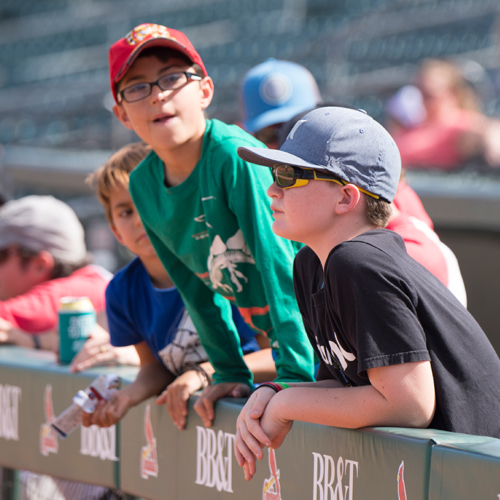 Student ACES’ focus is to inspire, train and mentor a community of Student ACES who exemplify leadership traits in athletics, community service and education. The inspiration for Student ACES is derived from a deep desire to see every student achieve a foundation of honor, character and integrity that will permanently generate positive outcomes in their schools and for the next generation. Student ACES relies solely on contributions. Students participate in the organization’s programs at no cost to them. 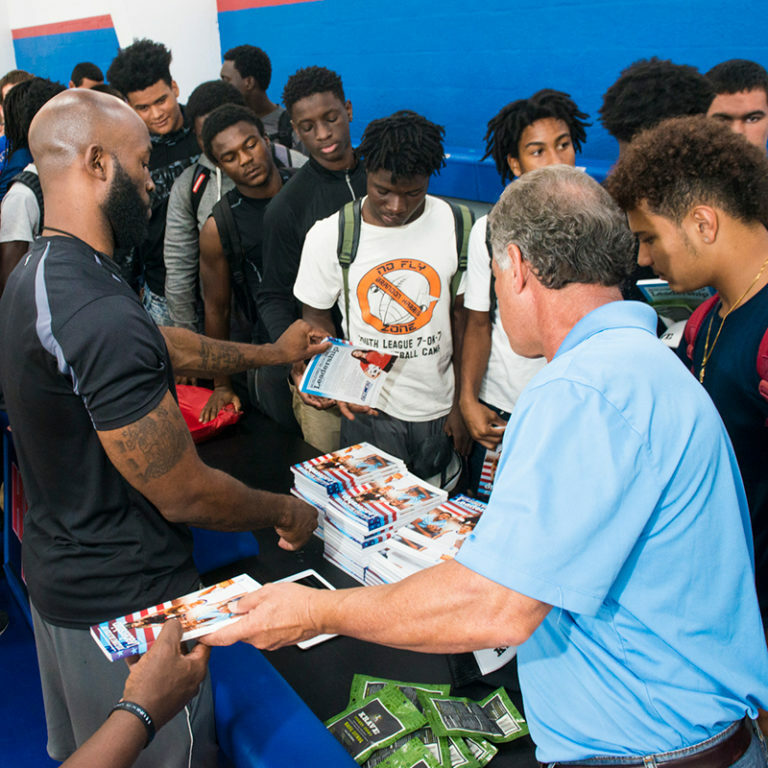 Student ACES founded in 2013 in Palm Beach County will serve over 7,500 student athletes by the end of the 2018-2019 school year. Student ACES Miami Dade was launched in the summer of 2017 will have impacted over 2000 student athletes by the end of 2018. Most recently, ACE launched programs in Broward County. One of the key features of the ACE program is the ability of the students to apply their leadership skills while adding significant value to people in the community. ACE students are assigned to teams of peers and are provided a facilitator. Working with other charitable organizations in the community, each team is assigned a project that is intended leverage the skills of the students and the need of the organization. Thank you the Great Charity Challenge for selecting us as a grant recipient and helping to change high school student athletes lives! We won $5,000.